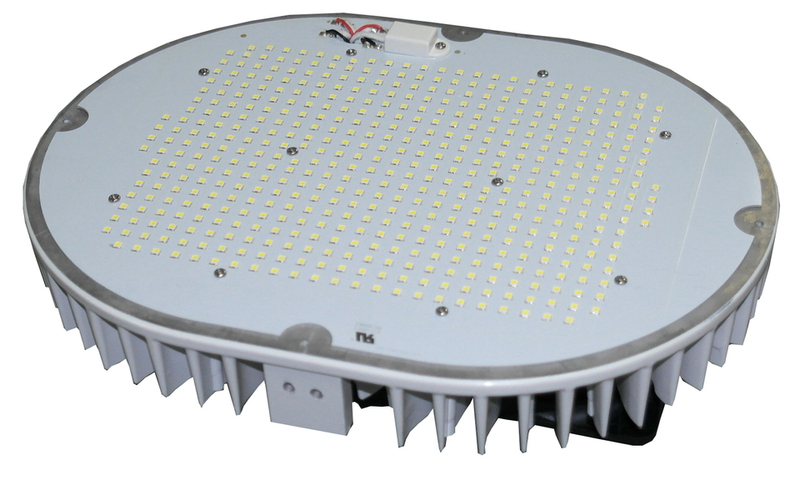 Our LED Retrofit kits are perfect for Parking Lot Lighting, Building Exteriors and Street Lights. These fixture are a great alternative to buying new fixtures due to low cost and minimal maintenance needs. 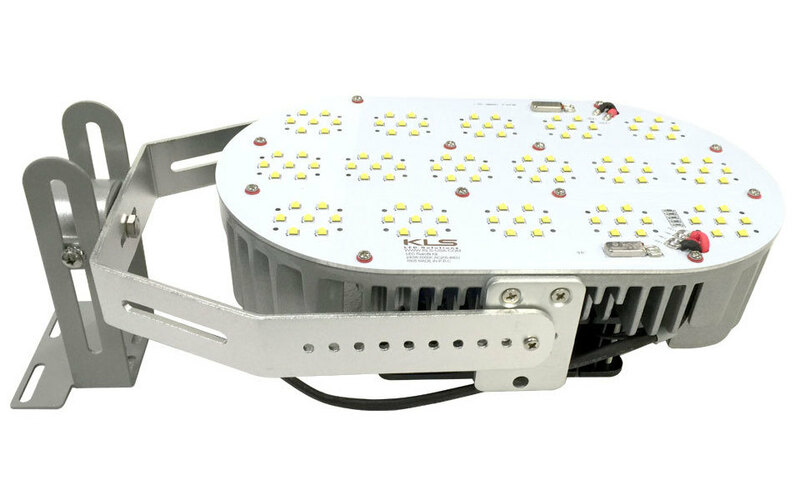 Retrofit nearly all types of HID lights including Metal Halide, High Pressure Sodium lamps, High Bays, Wall-packs and Flood Lights. These powerful energy-efficient fixtures are delivered in a standard aluminum-gray housing, and color temperature of 5000K. Save up to 70% in your energy usage with this 50,000 hours rated fixture, lasting up to 15 years. Kits are UL & DLC approved, carry a 5 year mfg. warranty and qualify for energy efficiency rebates.